Sudafi Henry is a Partner with theGROUP. 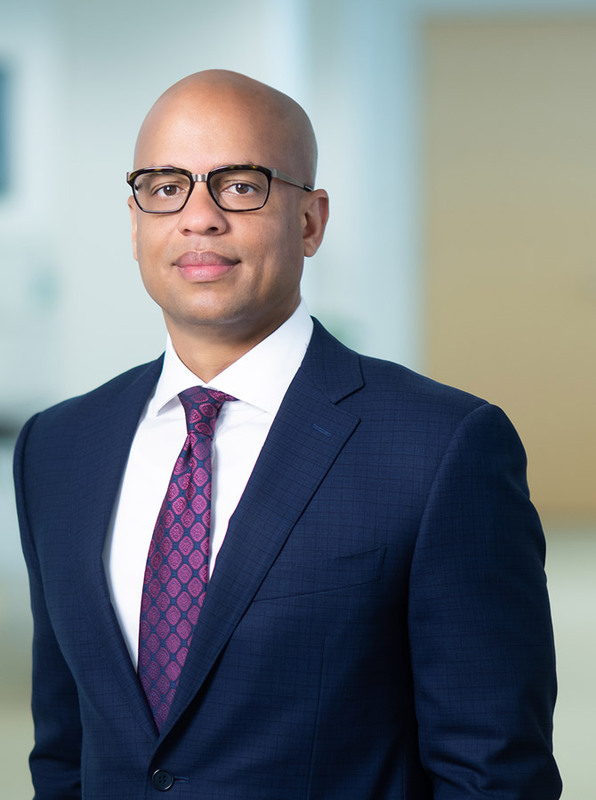 His work includes developing public policy and political strategies for engaging Washington, D.C. and beyond and advising clients in furthering their business and philanthropic objectives. Prior to joining theGROUP, Henry served as Director of Legislative Affairs for former Vice President Joseph R. Biden, joining at the outset of the Obama Administration in January 2009. As Assistant to the Vice President, Henry was a senior advisor on all policy and political matters before the United States Congress. He developed and executed legislative strategies while building strong working relationships with both chambers of Congress. He played a key role in the passage of critical legislation, including the Recovery Act, the Affordable Care Act, the annual budget, the extension of middle-class tax cuts, annual appropriations bills and the Wall Street Reform bill. As the chief White House congressional liaison for the Recovery Act, Henry worked with all 535 House and Senate offices to brief Members and staff and organized implementation workshops. He also managed an array of special projects, including initiatives that improved the responsiveness of federal agencies and interagency teams to Members of Congress on Recovery Act activities. Prior to serving in the Obama Administration, Henry was Counsel and Senior Policy Advisor for House Majority Leader Steny Hoyer (D-MD). Serving in this role from 2005 to 2009, Henry worked closely with congressional leadership and committee staff on crafting and passing legislation, with a focus on financial services, trade, telecommunications and the 2008 financial crisis. While in this role, he served as a liaison to business leaders, policy experts, and constituency groups. During his decade of Capitol Hill experience, Henry also served as the Legislative Director for Reps. Emanuel Cleaver (D-MO) and Major Owens (D-NY), respectively. Henry currently serves as the President of the Black History Promotion and Education Committee, an organization dedicated to fostering a deeper understanding of African-American life, culture and history, as well as the contributions of African-Americans. A native of Los Angeles, California, Henry has a bachelor’s degree in history from the University of Maryland at College Park and he received his Juris Doctorate from the George Washington University Law School. He is a member of the Maryland State Bar. Henry resides in Maryland with his wife and two children.